Looking to Make a Move Up to a Luxury Home? Now maybe the Time! 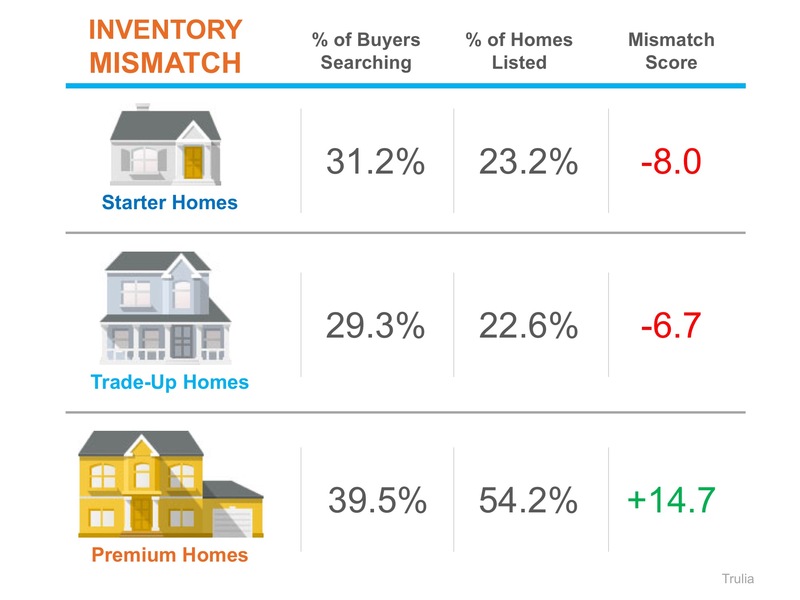 Shifting Inventory in North TX Creates Opportunity. Real estate is local. If you are thinking about buying OR selling this fall, contact us to discuss the exact market conditions in your specific area. 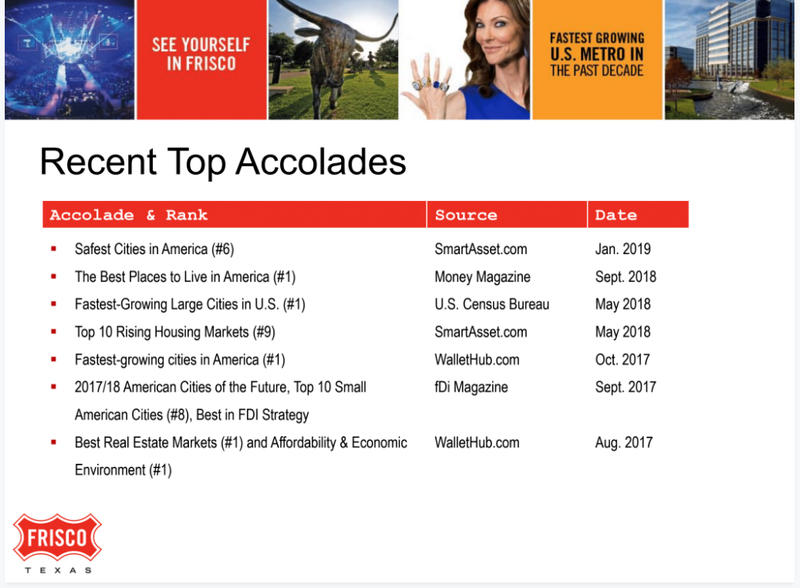 Christie Cannon, a Keller Williams Luxury Homes International agent who specializes in Frisco and its surrounding communities north of Dallas, has put those referrals to work for her in a Texas-sized way. “More than half of our business comes from referrals,” Cannon says. Through sourcing her business, Cannon finds that many new clients heard about her from a previous client. Cannon’s results speak for themselves. Her team’s current closed sales for 2014 top $60 million with 20 current listings and 31 contracts in closing, not to mention plans for a 20 percent increase in production in 2015. Those plans undoubtedly will be aided by her strong referral program. When the team receives a referral, the client is sent a handwritten thank-you card as well as a small gift. That strategy has paid dividends dating back to Cannon’s very first client in 2003. Now that Cannon and her team are part of KW Luxury Homes International, she has discovered that those referrals are even more valuable to her success. Luxury home buyers and sellers are very seasoned,” Cannon says. “They rely heavily upon referrals. Keeping your name in front of the luxury market is important in maintaining a strong referral base. While clients are the first ones that referral strategies are typically aimed at, Cannon also works hard to earn referrals from her local real estate colleagues and peers. To that end, she is committed to participating in networking events with other agents in and around her area. The best method she has found for earning those referrals is an unyielding dedication to professionalism. For agents who are working to assemble a solid referral strategy, Cannon suggests keeping the client as your central focus and going back to basics to increase your referrals. 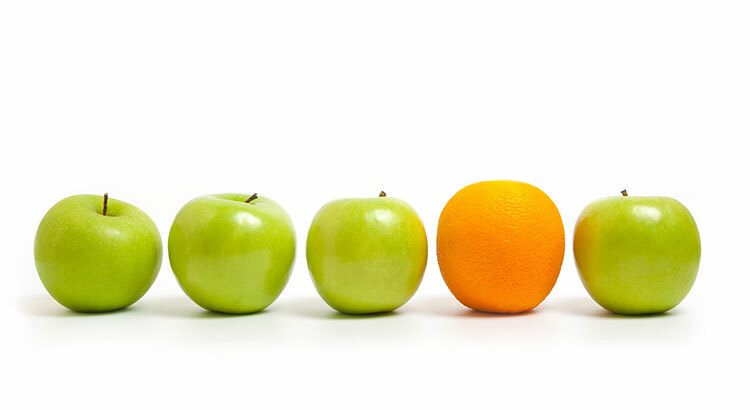 With the client as your central focus, Cannon suggests going back to basics in order to up your referrals. Cannon stresses that an action plan only works if you keep your clients’ needs in mind. “If you’re sending something of value to your contacts, they have a reason to continue to receive information from you,” she says. 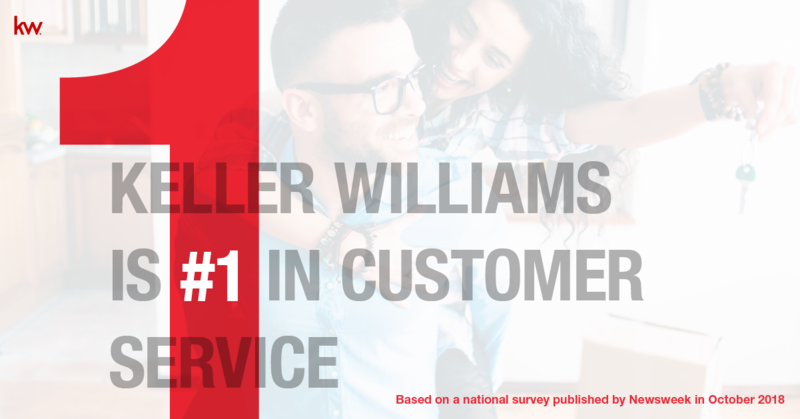 ‘‘At the end of the day, Cannon credits the Keller Williams models and systems for her team’s impressive growth. So by now we have all seen the myriad of TV Real Estate Shows - you know the shows where lovely couples are generally seeking out starter homes at prices that would make our average North Texas' buyers pass-out. As a long-time agent and someone who has been asked by producers to participate in such shows, I am often asked what is the Reality v/s the Realty? I came across the below blog post from a Real Estate Magazine that discusses that very question. By now most of this may be fairly common knowledge, but I thought it may also be a little fun. My take away - Like most things on TV, these shows are all about having some fun; so relax & enjoy. 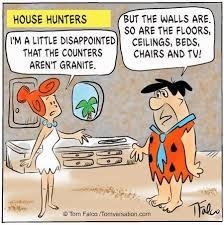 As a watcher of renovation shows, I fully understand that kitchen remodels take longer than 3-days; adding granite + new tile doesn’t really raise the value $25k; & no matter how easy it looks on TV, I will never be able to make a cute coffee table out of a reclaimed shipping pallet -– but I still enjoy watching them! How Much Have Texas' Home Values Risen? The fast pace of North Dallas' Real Estate market often has people asking about where prices are headed v/s where prices have been. As we have previously reported, each quarter Freddie Mac releases their Home Price Index, tracking national & local statistics. 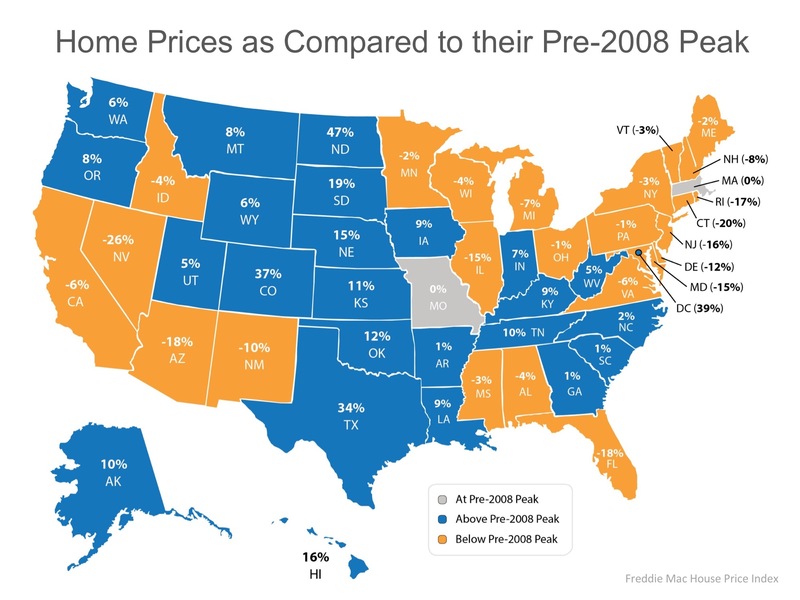 One of the most compelling illustrations of how high values have risen can be found in the above map, reflecting overall state values as a percentage of their increase over Pre-2008 Peak Values. Texas' value, as a whole, ranks 3rd behind North Dakota & Colorado for their percent over Peak Values. Frisco, TX Real Estate Market - July's numbers in Review! 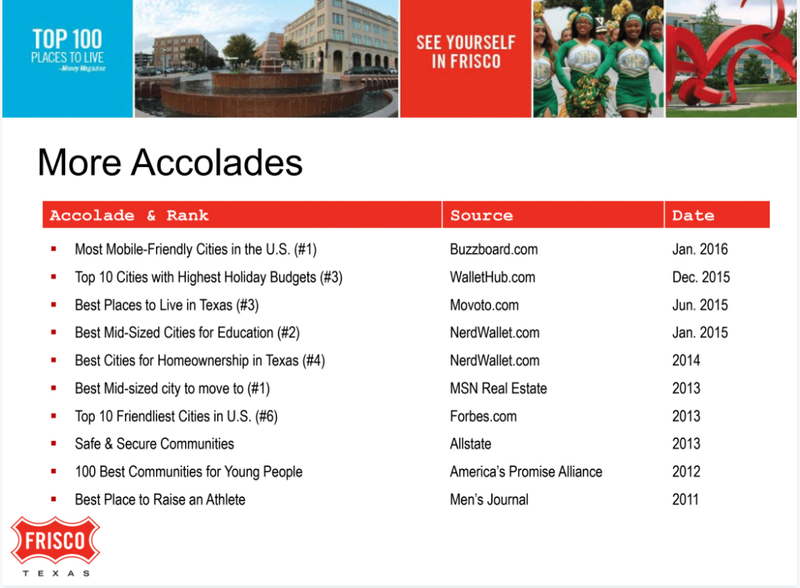 July Numbers from MetroTex for Frisco's home stats are below! - Price up from last year about 2%. - # of homes sold down about 9%. •318 – Homes sold, down 9.4 percent from July 2015. •$383,500 – Median sales price for homes, 2.3 percent higher than July 2015. 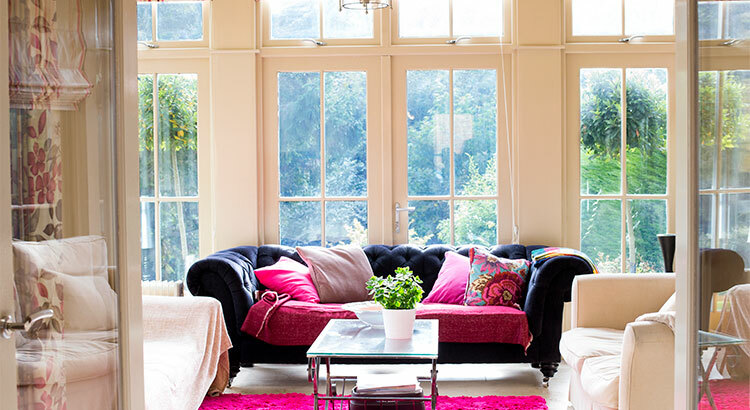 •$424,829 – Average sales price for homes, a 5.3 percent increase. •3.3 – Monthly housing inventory estimate. •36 – Average number of days homes spent on the market in July 2016. •853 – Active home listings on the market in July 2016. •1823 – Homes sold, 0.9 percent lower than the same time frame in 2015. 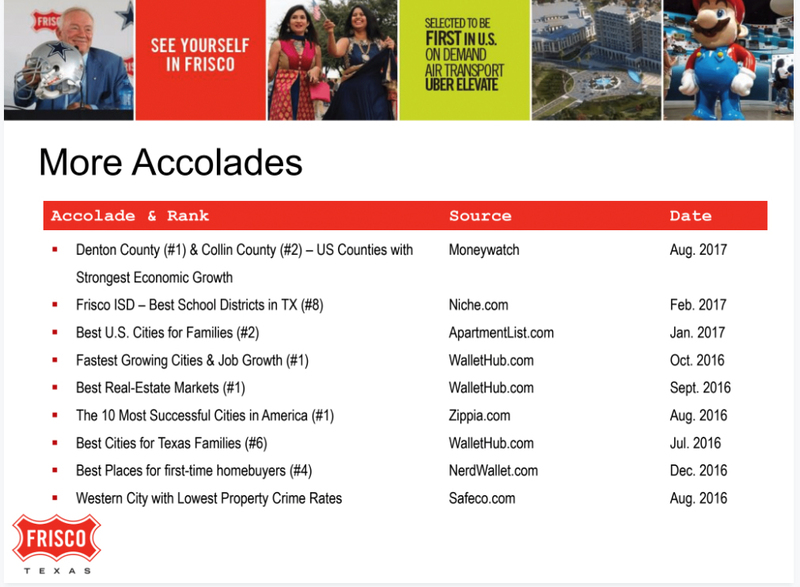 •$776,513,998 – Total dollar volume of sales in Frisco, a 4.4 percent increase over 2015. •$387,500 – Median sales price for homes, a 5.9 percent increase. •$425,954 – Average sales price for homes, a 5.3 percent increase. •41 – Average number of days homes spent on the market. •685 – Average monthly active home listings. Have Questions about your community or your home? Please give me a call!